When it comes to Social Security Disability Insurance, there are some instances in which endocrine disorders are covered. 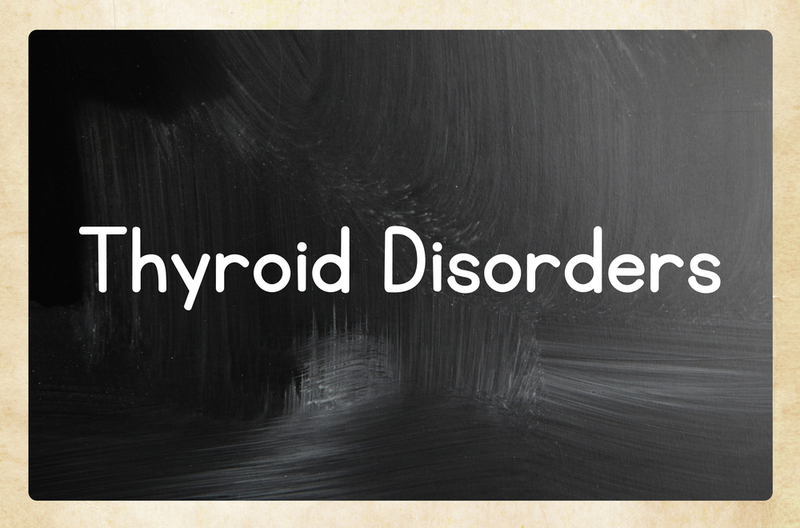 Endocrine disorders are defined as a medical condition that causes a hormonal imbalance. According to SSA.gov, these cases are evaluated under the listings for other body systems as seen below. Pituitary gland disorders disrupt hormone production and also the normal functions in other endocrine glands. The effects of this will vary depending on the hormones involved. As an example, if the pituitary function affects water and electrolytes in the kidney, then the effects are going to be evaluated under recurrent dehydration. Thyroid gland disorders affect both the nervous system and the normal metabolism of your body. Thyroid changes in your blood pressure and heart rate that cause cardiac dysfunction are evaluated under 4.00, weight loss related changes are evaluated under 5.00, strokes are evaluated under 11.00 and cognitive limitations or anxiety is evaluated under 12.00. These gland disorders affect the calcium levels in various parts of your body and they are evaluated under a variety of different areas. Osteoporosis and fractures are evaluated under 1.00, abnormal calcium levels in the blood that causes cataracts are evaluated under 2.00, kidney failure is under 6.00 and low blood calcium levels are under 11.00. If you are looking for treatment in the Cleveland or Akron area, there are several treatment centers around that can help. In the Cleveland area, the Cleveland Clinic is a non-profit medical center located on 100th Street in Cleveland. For those looking for an additional facility, University Hospitals is one of the leading health-care centers and has locations throughout Northeast Ohio. Lastly, MetroHealth is located in Cleveland and prides themselves on being an integrated health system. For those seeking treatment, the three places listed above can offer the most assistance to individuals.